"...over the years I’ve reviewed and used plenty of digital power amplifiers from Bel Canto, Wyred4Sound, April Music, and others, and I appreciate what a well-designed model can bring to a system. 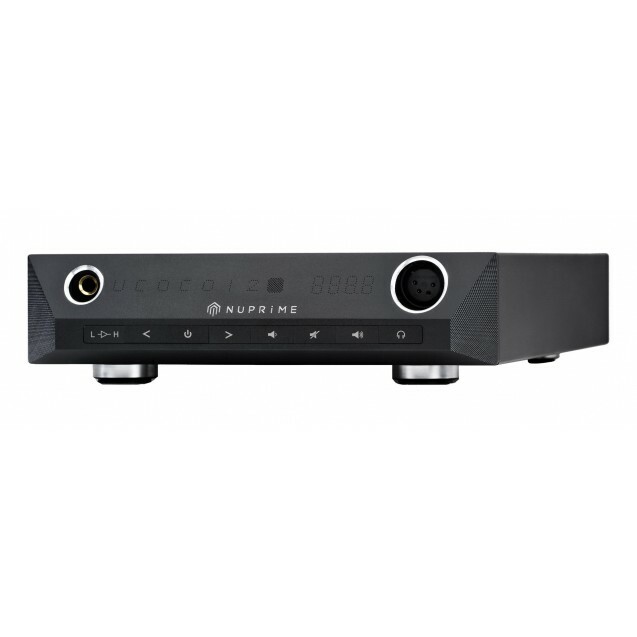 And it happens that the ST-10 is the best digital power amplifier I’ve heard to date..."
SABRE32 Reference ES9018 from ESS Technology is the world’s best-performing 32-bit audio DAC solution for high-end consumer applications and professional studio equipment. 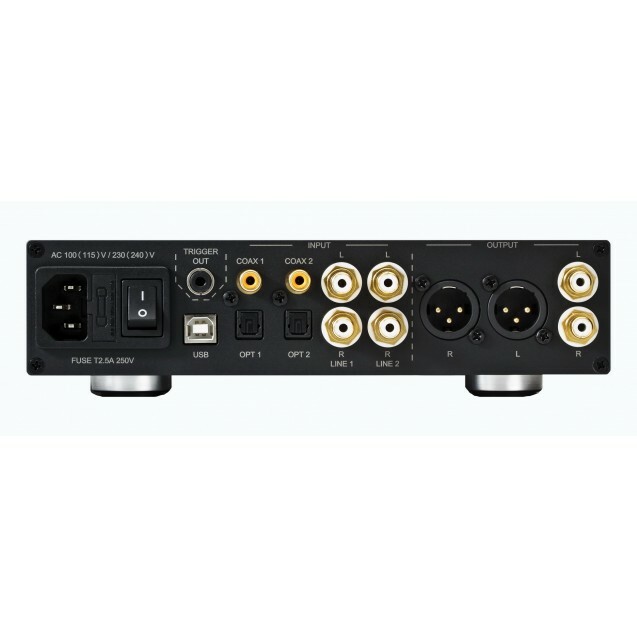 With ESS’s 32-bit Hyperstream™ DAC architecture and Time Domain Jitter Eliminator, the SABRE32 Reference DAC delivers an unprecedented dynamic range of up to 135dB and THD+N (Total Harmonic Distortion plus Noise) of -120dB, all of which put the DAC-10H at the industry’s cutting edge. Supports DSD native playback by ASIO2.1 and DoP method. Exclusive driver software for Windows. Standard driver software for Mac.